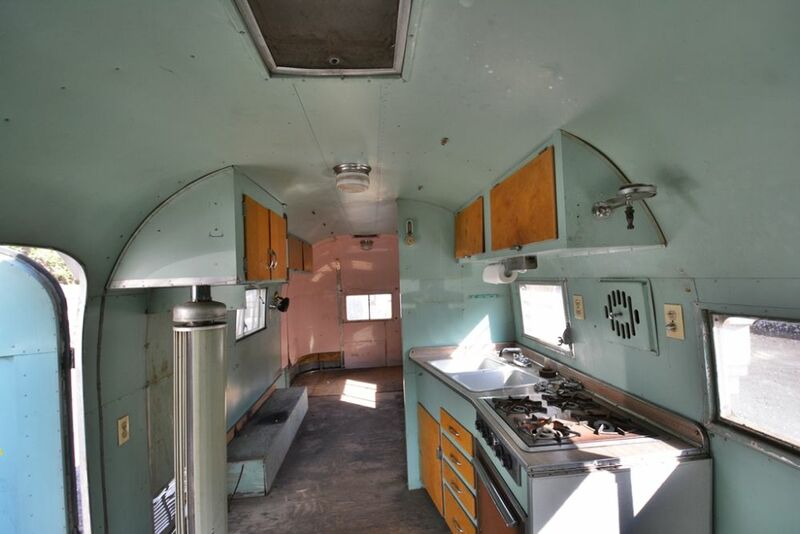 ‘50s Silver Streak Clipper with original overhead lockers, galley, and heater. The rest of the interior has been gutted to give you a blank slate for a custom build. 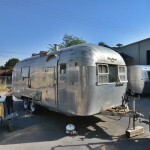 These Clippers are built in the same style as the omni-present Airstream and are high quality trailers. The exterior shows some expected wear and tear for a trailer of this vintage, with one large dent in the rear quarter panel. Luckily, it’s not a compound curve panel and shouldn’t be difficult to replicate and replace. It’s sitting on brand new tires and ready to hit the road to it’s new home. 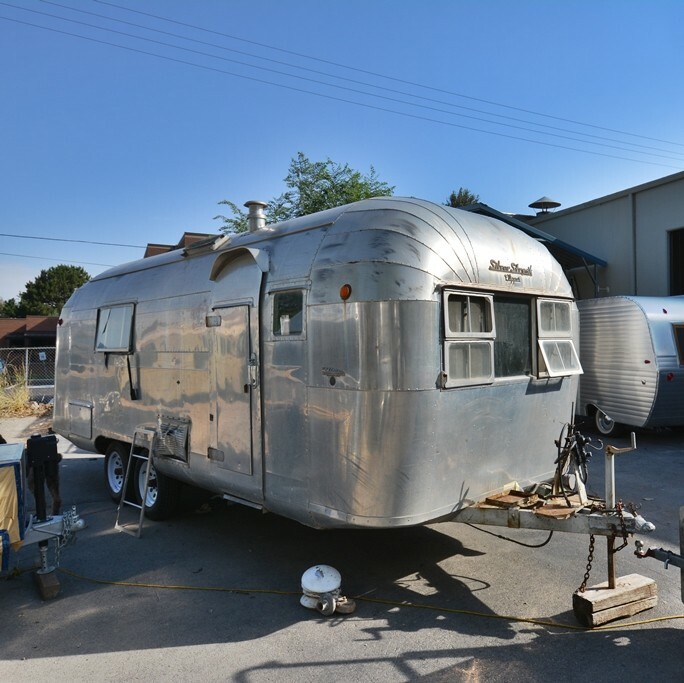 Reparadise is an award-winning restoration and customization shop in SLC, UT. specializing in all things wheeled, from Vintage Airstream to modern Sprinter Vans.